For this setup, we started completely from scratch, as nothing beats a purpose built billet part from the ground up! 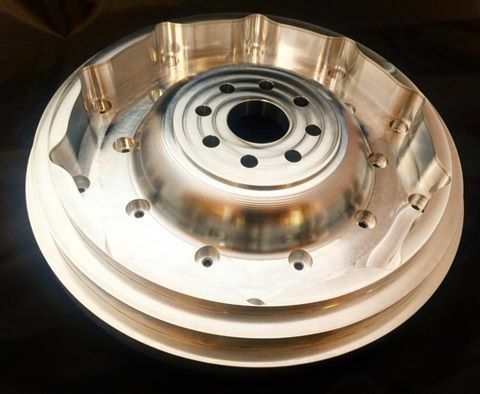 As we continue to offer more and more options for the increasingly popular Nissan 350Z/370Z Infiniti G35/G37 6 speed--known to handle over 800 HP at the wheels without opening it up--we continue to bring custom bespoke and billet parts to replace the aged V160 and R154 options. 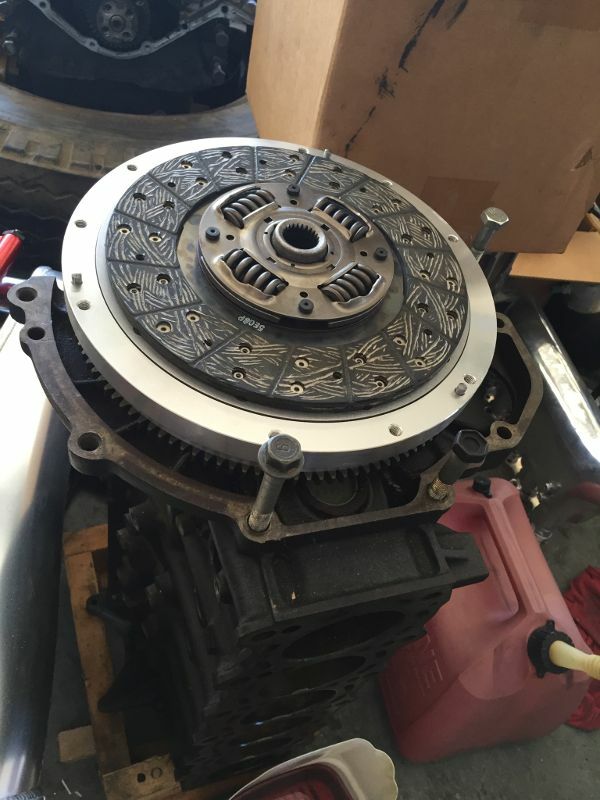 These Nissan transmissions have been proven that they are a stout and reliable trans that is inexpensive, readily available, and will be for many years to come. 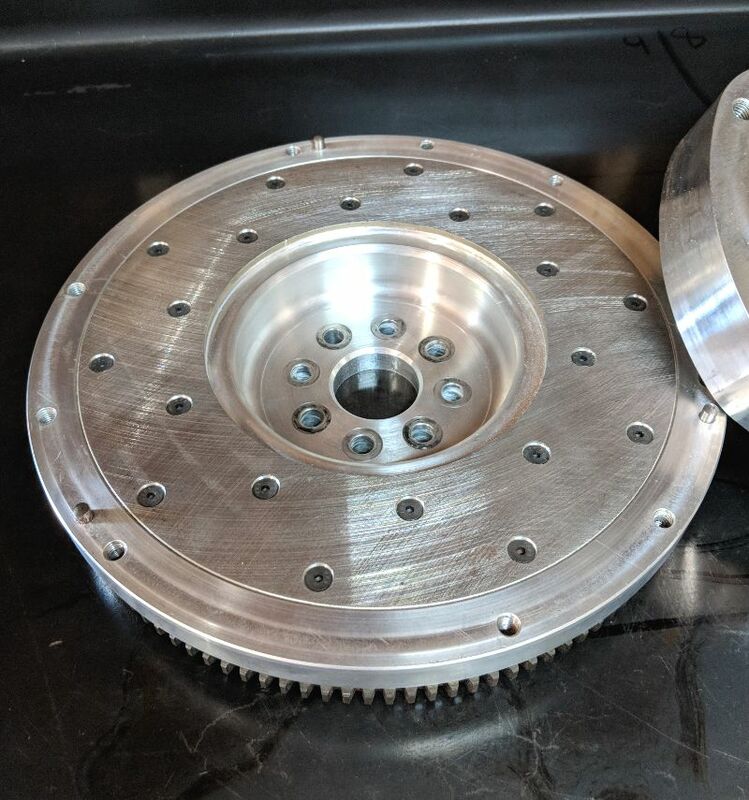 Although the early years proved to be troublesome with the CD001, CD003, and CD005 transmissions, by the CD008 and CD009 revisions, shifting has been improved, smoothed out, and solidified. 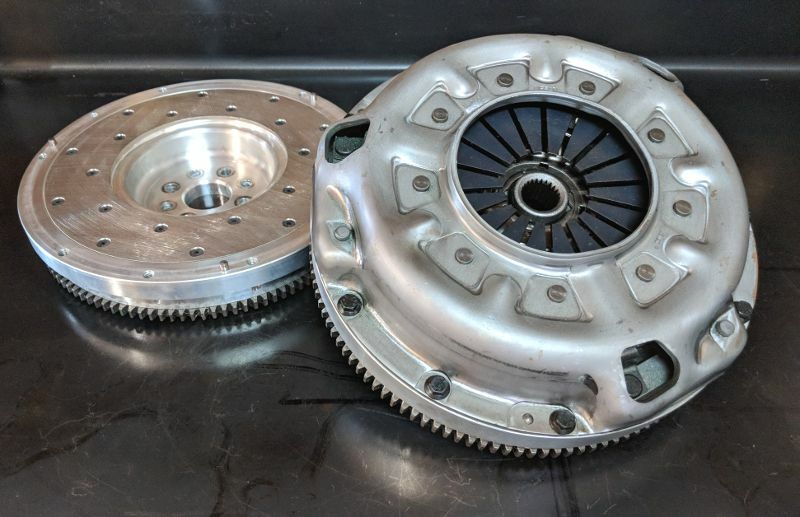 The newer JK41A, JK41B, JK40C, 1EA0A, and 1EA0B G37/370Z transmissions are also reported to have the same internals carried over from the CD009, so there's over 10 model years of production to choose from, and more to come! As a quick recap: You will need the J3 auto JZ bellhousing, if you haven't converted already. 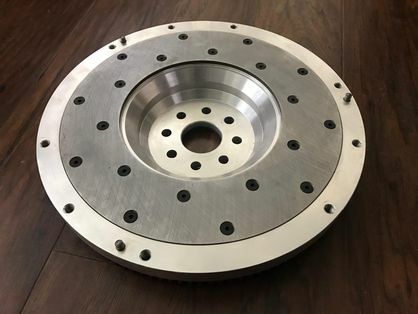 We also have twin disc QuarterMaster clutches (7.25" twin and 8.5" twin disc) and flywheels. Our twin disc kits use a QM throw out bearing. 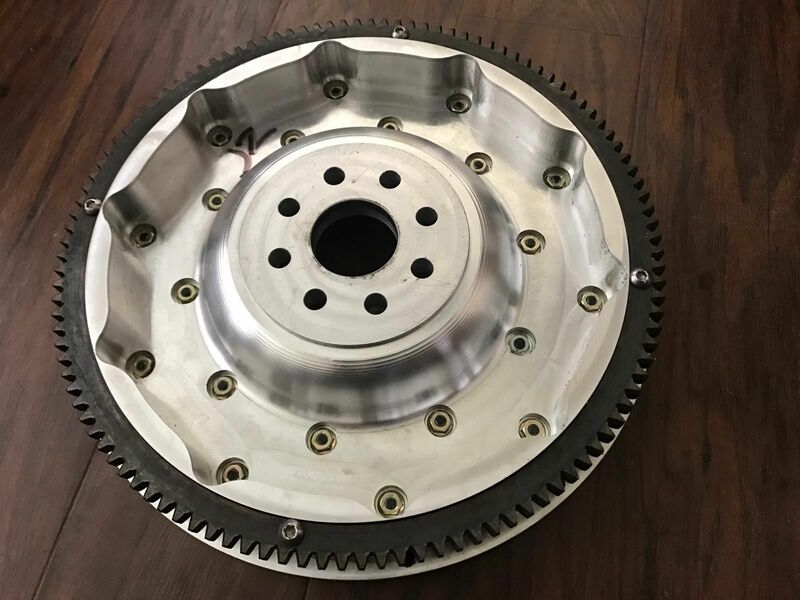 The twin plate kits do NOT use this flywheel, they use a "button flywheel" instead.